Our team secured great online coverage for two products in the Frigidaire Professional line of small appliances. We worked with popular About.com’s housewares and appliances guide Mariette Mifflin as she wrote about her very positive experience with both products. The 12-Cup Drip Coffee Maker received a full 5-star rating in its review while the Tri-Blade Immersion Blender/Mixer earned 4.5 stars. 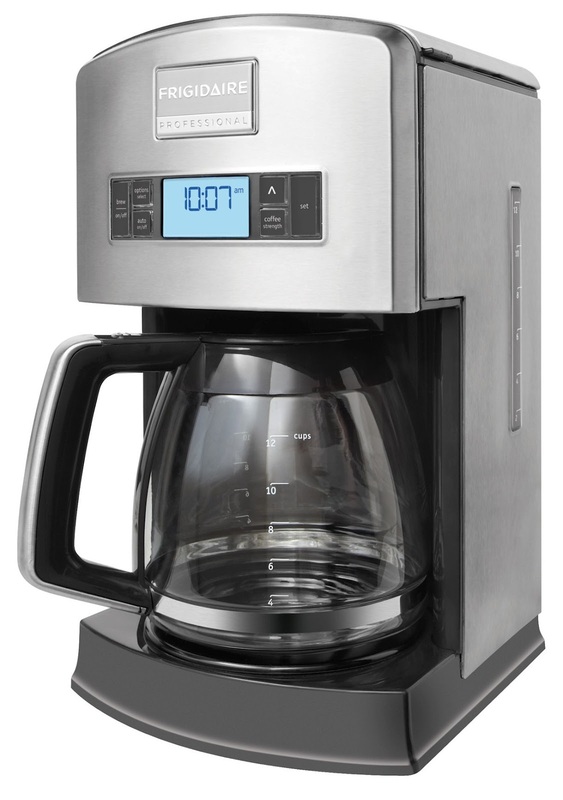 In her review of the coffee maker, Mariette found that the product delivered hot, flavorful coffee and noted that the carafe was top-notch as well. In her testing of the immersion blender/mixer, she noted that the product was very well constructed and that the fit and ease of connecting various pieces was tremendously easy. Looks like Frigidaire has won a new fan!